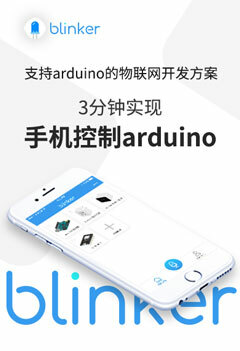 STM32F103C8T6板 验证编译失败-Arduino中文社区 - Powered by Discuz! Arduino:1.7.7 (Windows 7), 板："Generic STM32F103C series, STM32F103C8 (20k RAM. 64k Flash), Serial"
Run the IDE, and on the Tools menu, select the Boards manager, and install the Arduino Zero from the list of available boards. You must do this step, it installs the arm-none-eabi-g++ toolchain!